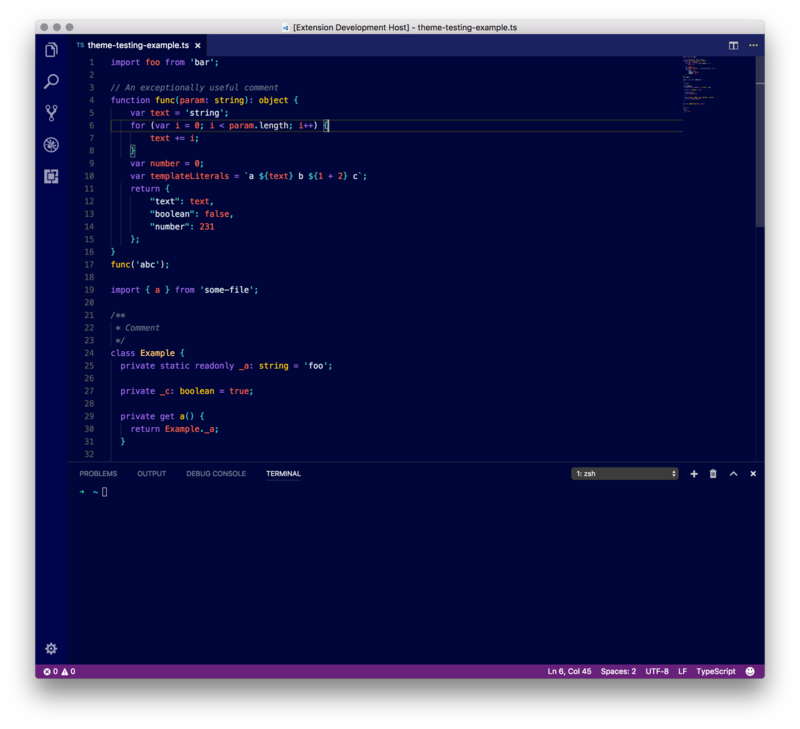 Visual Studio Code>Themes>Polaris ThemeNew to Visual Studio Code? Get it now. Type Polaris Theme and select the theme.